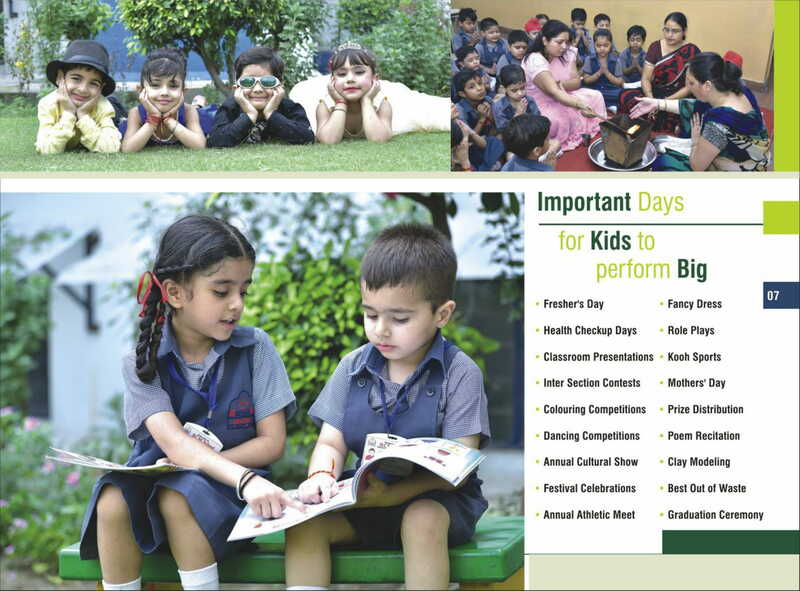 BCM SCHOOL, an English Medium Senior Secondary School, with strength of 6000+ students is affiliated to CBSE, New Delhi. 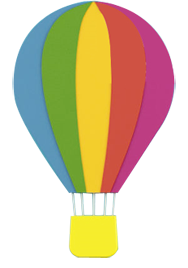 It sprawls on an area of 6.2 acres at the outskirts of Ludhiana near Chandigarh Road amidst scenic beauty of the nature ensuring an eco-friendly environment. It cherishes the reputation of a contemporary school deeply rooted in Indian culture and simultaneously responding to the ever changing demands of the global challenges. 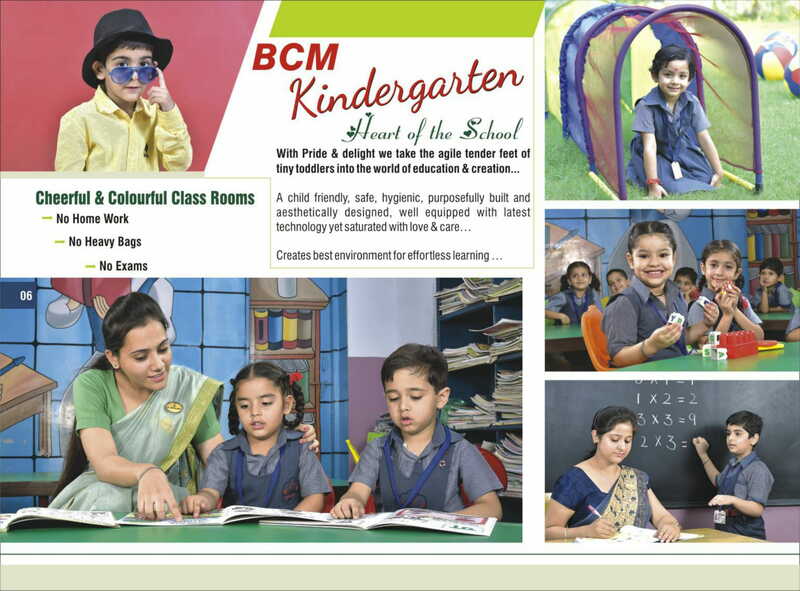 Comprising of 250 well trained, experienced & dedicated teaching staff and 100 supporting staff members, including Clerical Staff, Security Personnel and assistants, BCM School is the harbinger of qualitative education.